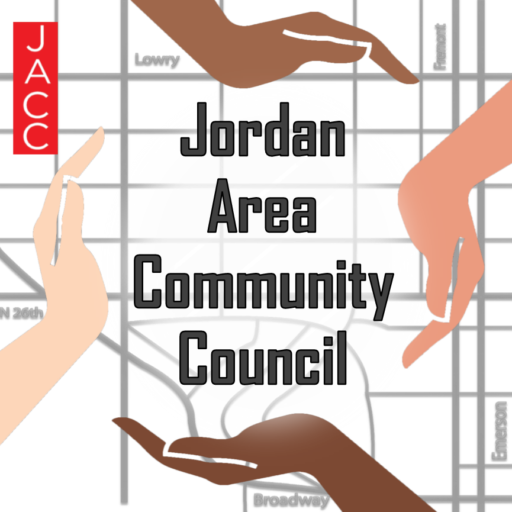 Click on the link below to read MPR’s article on the incident involving JACC’s outreach workers “Green Team” and the MPD including the meeting that took place to address the issue. 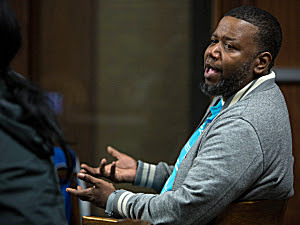 About a dozen residents met with Minneapolis police officials last week to talk about a recent encounter with the police. Some say the underlying cause of such incidents is racial profiling – that police are targeting them because of the color of their skin.